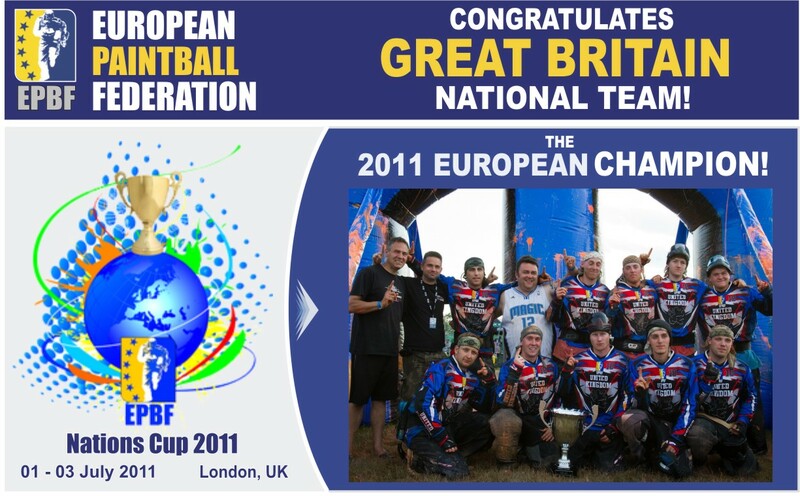 Great Britain is the European CHAMPION! 16 European nations fought for this title in Basildon, UK during 1-2nd of July 2011! 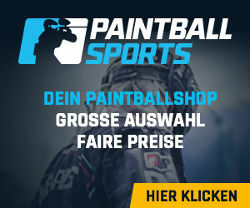 We would like to congratulate also all the National Federations involved in the organization, who helped to produce the very best paintball atmosphere ever. 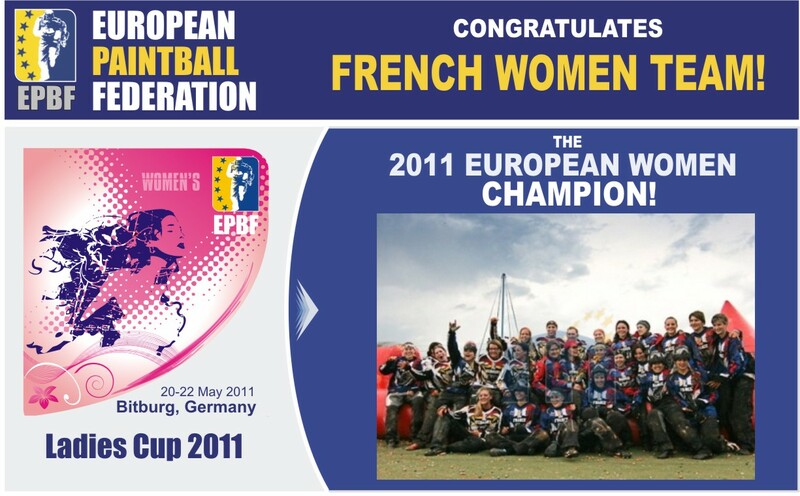 French women team won the Ladies Cup 2011! This was one of the strongest tournaments in the history of women paintball with three national women teams participating! The game was exciting and very good, although you should never compare it to the men's version, even though it is the same basic game, with 5 players against 5 and 10 referees. All 3 teams showed there aren't any weak teams any more, which is why we'll start with more teams at the next Women's Cup. Now is the right time to go from 3 to 8 teams, and that'll open new markets for women's paintball. If you understand that this is what you and lacking in existence. Just try it order cialis online and with a high credibility you will not regret. Phase passes much for you. We are pleased to inform you that for some time the paintball federations of Europe have been working together under the umbrella of the EPBF in order to more effectively address the development & wellbeing of Paintball across the continent. After much work and consultation the EPBF are now ready to launch a Europe wide common ranking system for all European registered teams. The ranking will include results from European International events and national events organised under the EPBF umbrella combining all results into one system. If you understand that this is what you and lacking in existence. Just try it order cialis online and with a high probability you will not regret. Season passes much for you.